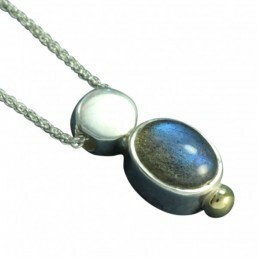 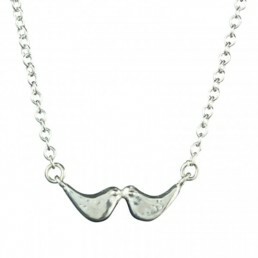 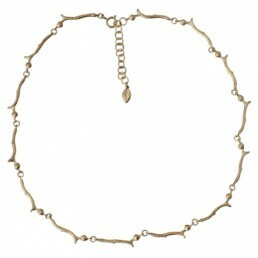 Elegant necklace with a links that have a subtle organic form and curve with a slight texture. 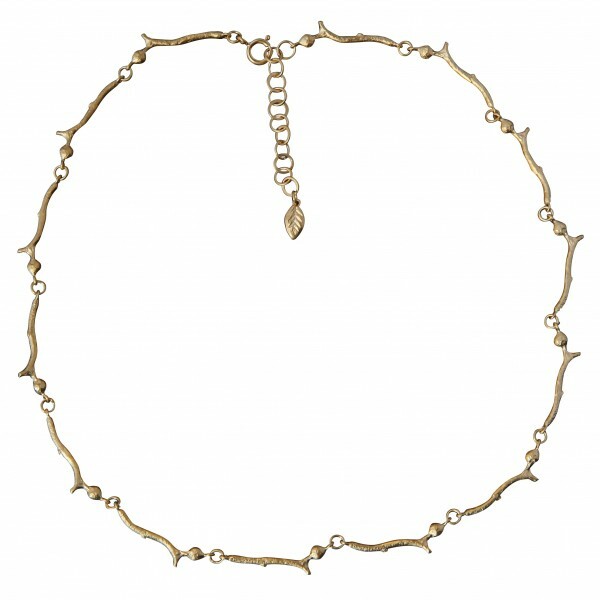 The overal length is 45 cm(18″) reducing to 42cm(16″). 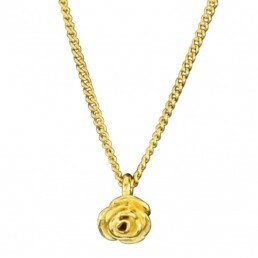 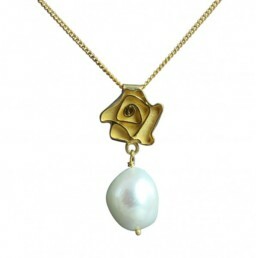 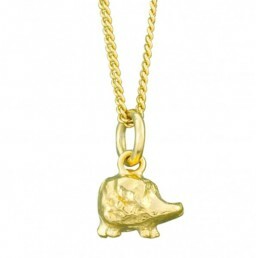 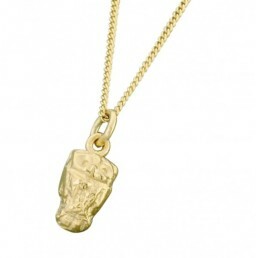 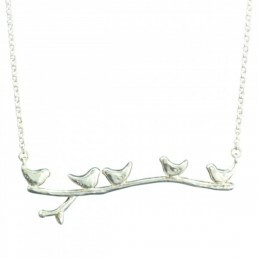 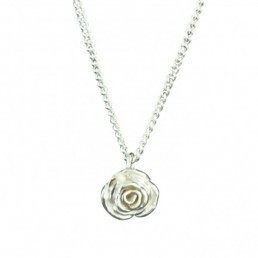 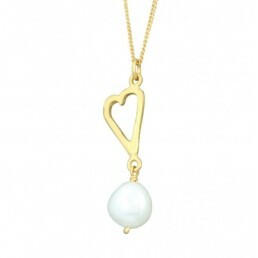 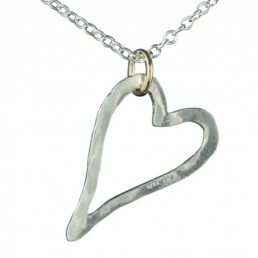 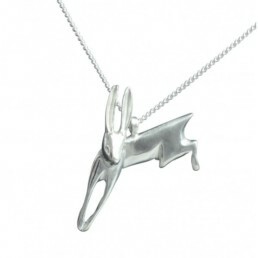 The necklace is made from 9ct yellow gold with a bright finish. 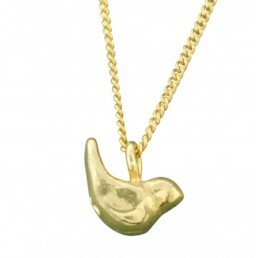 Available in 18ct yellow gold, please enquire for delivery and cost.